Deep Purple are suing longtime account Dipak Shanker Rao after discovering that nearly $5 million dollars is missing following a review of their company’s books. The Times reports principal band members Ian Gillan, Roger Glover, Ian Paice and the estate of Jon Lord have filed a lawsuit in London’s High Court accusing Rao of siphoning off up to £4 million in royalties from their financial companies, HEC Enterprises and Deep Purple (Overseas) Ltd. The High Court have frozen Rao’s assets after he admitted "borrowing" or "lending" at least £2.27 million of the company's money. Only £477,000 has been recovered to date, while both companies went into administration (bankruptcy) a year ago. The funds were discovered missing during a review of the group’s books after former Deep Purple guitarist Ritchie Blackmore sued the companies last year, alleging that he was owed £750,000 in unpaid royalties. 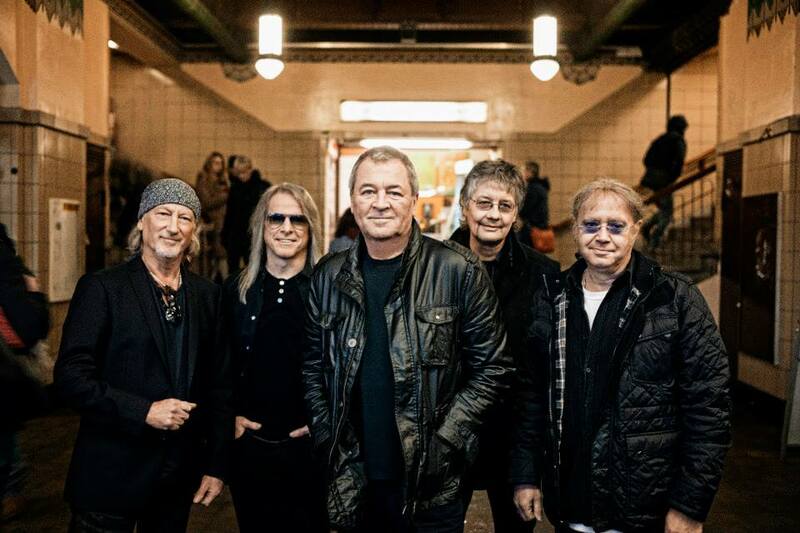 Deep Purple recently announced a five-date UK tour for November in support of the project.